Inpatriates have become an important means of knowledge transfer within multinational companies. As such, the authors of Expatriates: Perspectives and Challenges of the 21st Century attempt to extract information regarding the knowledge transfer processes and inpatriates’ behavioral patterns. 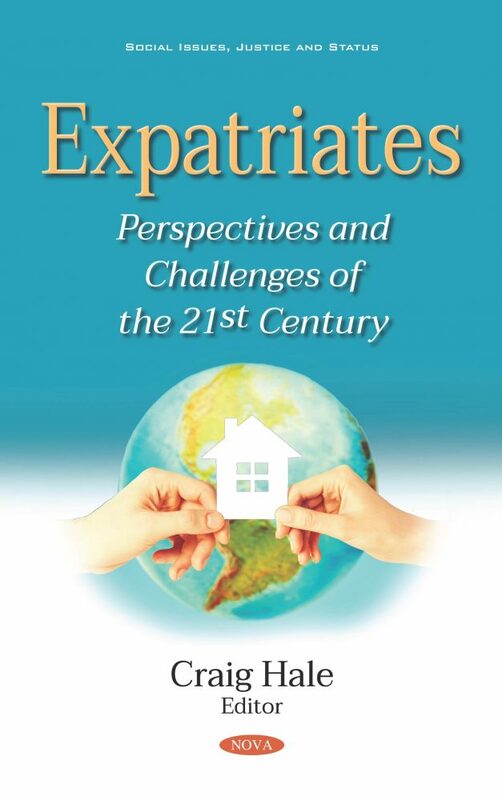 To provide a rich understanding of these processes from the inpatriates’ perspective, critical incidents reported by 22 inpatriates are content-analyzed. The expansion of expatriates has been associated with multinational corporations’ offshore production strategies. As livable built environments can attract and retain these expatriate workers in the host city, this compilation investigates how foreign direct investment flows are associated with human capital flows in a case study of Koreans in Suzhou, China. The concluding chapter discusses how, despite corporate globalization and the evolution of technology over the last 2 decades, we have observed a continuous increase in the number of employees deployed on international assignment. In fact, according to Finaccord, expatriate growth has been at a compound annual rate of 5.8% since 2013 and by 2021 the number forecast is 87.5 million. Since scholastic study abroad programs are now included in the curriculum of most post-secondary schools it is no surprise that 8.5% of expatriates are in this sector.